in East Setauket, New York. EMPOWERING LIVES THROUGH MARTIAL ARTS! We are proud of our programs for individuals of all ages & abilities. 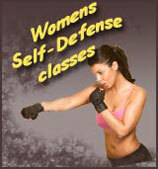 All programs are designed to foster confidence, leadership, self-defense & life skills. We pair traditional values & teachings with modern approach & application creating an exciting , rewarding experience in a family atmosphere. 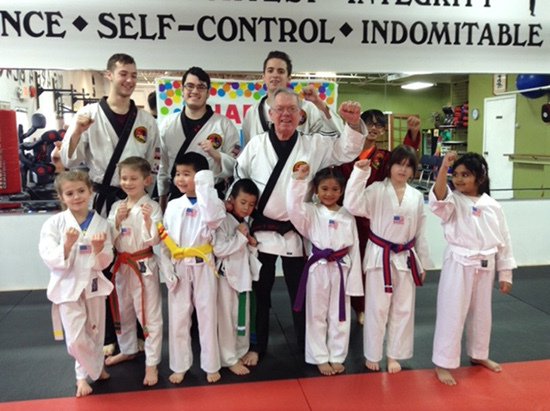 Our head instructor & school owner, SaBumNim Walter Vendura, holds the rank of 7th Dan Black Belt in Tae Kwon Do. SaBumNim has proudly marked 50 years in the Martial Arts & continues to teach , holding L I Traditional TKD Family Center as one of his greatest accomplishment. SaBumNim Walter has received many accolades from peers & organizations in the industry throughout his years, including induction into the World Karate Hall of Fame & named Tae Kwon Do Instructor of Year. In 2017 the USA Martial Arts Hall of Fame awarded SaBumNim with the Platinum Lifetime Achievement Award for 50 years in the Martial Arts. Please see his complete bio on the About Us pages. Our goal is the personalized development & empowerment of each student that attends our school. 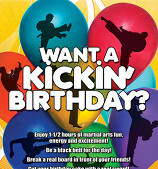 We look forward to hearing from you & helping you start your Martial Arts journey.